Please read the attachment about our Incoming Kindergarten Preview Night in April. If you have a student that will start kindergarten in the fall, please complete the attached form and return it to the Steck office by February 28. 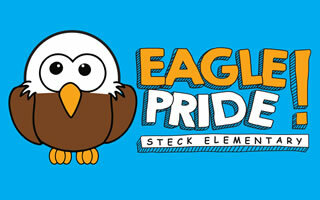 This form was sent home in backpacks with current Steck students.